 Log In needed WESTINGHOUSE 'Type BAB' 20 Amp, 1 Pole, 120 Volt Circuit Breakers ~ Rare! Up for sale is an obsolete WESTINGHOUSE 'TYPE BAB' 20 AMP, 1 POLE, 120 VOLT CIRCUIT BREAKERS (120/240VAC, 40ºC, CU/AL). 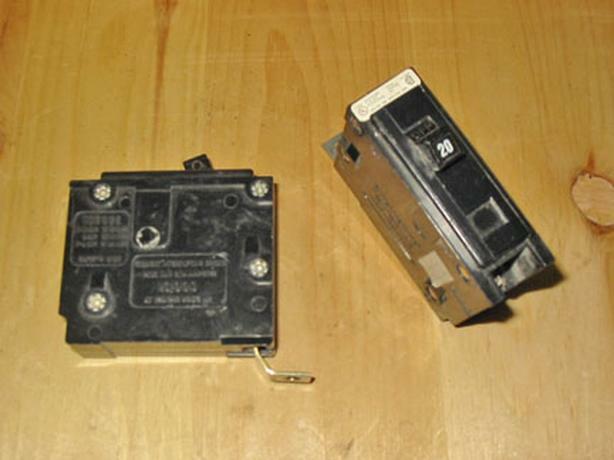 More Westinghouse / Cutler-Hammer 'Type BA or BAB' Circuit Breakers Available! ~ please feel free to email me for price, pick-up or shipping information.